By Carolyn Schonafinger | April 4, 2019 | This post may contain affiliate links, which means we may receive a small commission, at no cost to you, if you make a purchase through a link. Read our Disclosure. There is hardly a place in Europe that evokes images of beauty, glamour and tranquility more than Lake Como in Italy. For hundreds of years it’s been a popular destination with the rich and famous but there are plenty of things to do at Lake Como for the humble tourist, too. Or, for your Italy honeymoon. Lake Como isn’t Italy’s largest lake (that honour belongs to Lake Garda), but there’s no denying it is one of the most attractive. 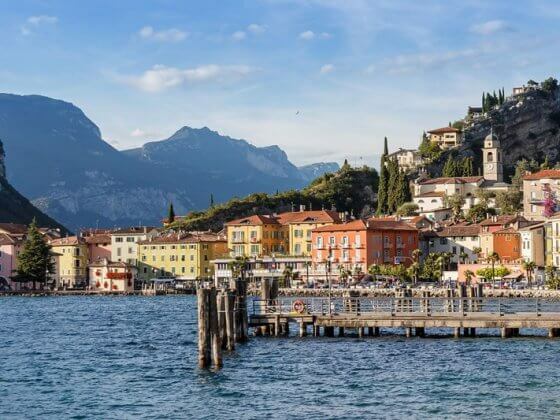 It’s easy to see why celebrities like George Clooney and Richard Branson have purchased their own piece of paradise here and why many people take their holidays to Lake Como. The lake (known as Lago di Como in Italian), is shaped like an upside Y, and is lined with lush gardens, luxury villas and pretty villages hugging the shore. Just like the Cinque Terre, it’s known for its breathtaking scenery. Situated in the north of Italy and close to the Swiss border, Lake Como is just an hour from Milan. There’s a good road network servicing the towns and villages around Lake Como but driving can be a bit ‘white-knuckled’, especially during the summer months when it seems that half of Milan flocks to the lake. Many of the roads are particularly narrow and winding, and with Italy’s wannabe F1 drivers sharing the ride with you, driving can be a bit nerve-wracking. Parking is limited in most of the small villages so my advice is to check ahead with your accommodation in Lake Como to ensure you’ll have somewhere to park your rental car during your stay. Hot TIP: Try to avoid driving to Lake Como from Milan on Saturdays during summer (and in the other direction on Sundays) as the roads are jam packed with the Milanese who frequent the lake at weekends. If you don’t have a rental car, the best way to get to Lake Como is by train. Como, at the base of the western arm, is the biggest town on the lake and has a major train station on the Milan to Switzerland line. On the eastern side of the lake, the Varenna-Esino station (Tirano-Lecco-Milan line) is a popular gateway for those staying in Varenna, Bellagio or villages further north. 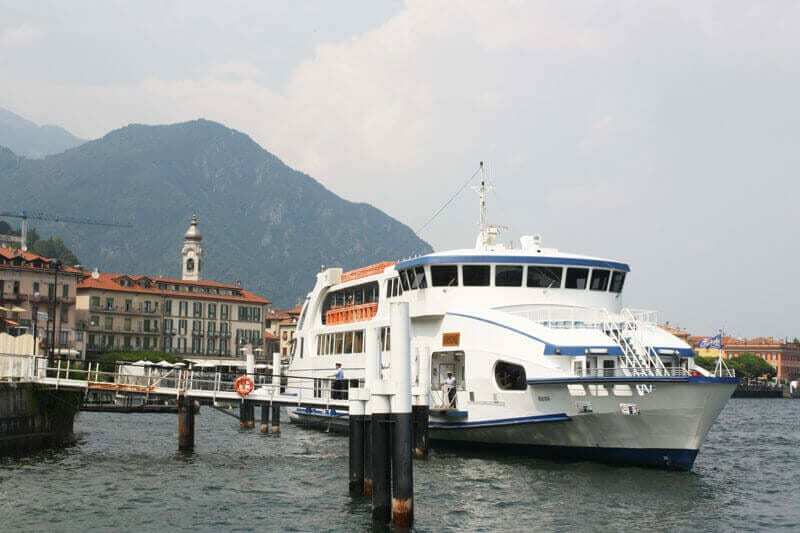 The best way to hop between towns is by the frequent ferry services that operate on Lake Como. Ferries ply both arms of the lake regularly and are a relaxing way to get about. Tickets can be purchased from the ticket offices at each ferry terminal where you’ll also find the daily schedules displayed. 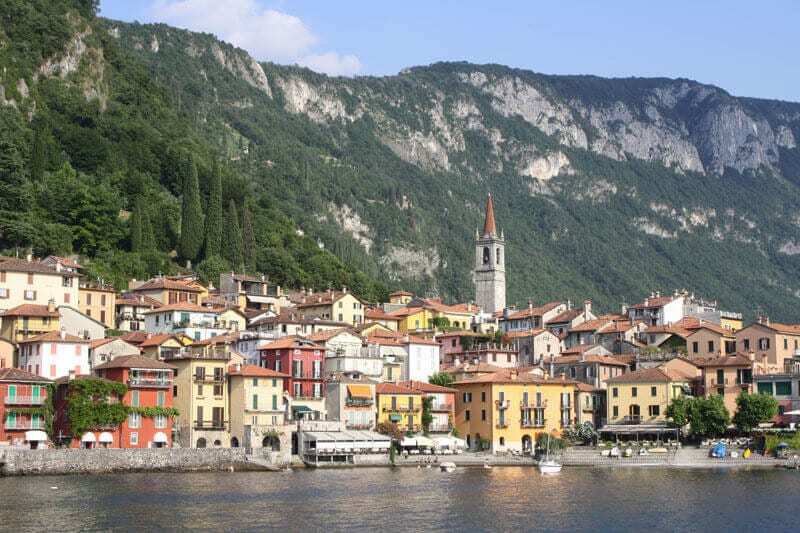 Buses also connect the main towns of Como and Lecco with smaller lakeside towns as well as more remote villages on the surrounding mountains. 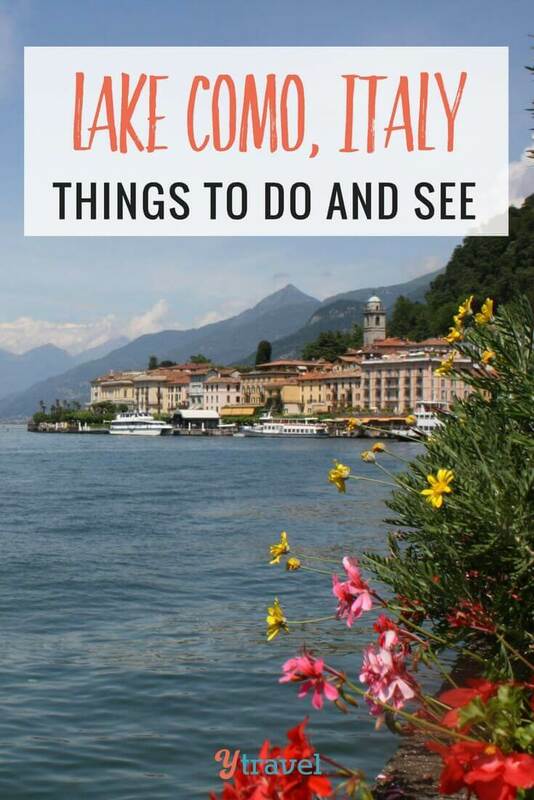 Now for the fun part, my tips on what to do in Lake Como. From the regional capital, Como, with a population of 85,000, to tiny hamlets, Lake Como’s towns all hold their own charm. If you’re short on time, I suggest you include the following gems in your itinerary when you visit lake Como. A thriving city, Como is a shopper’s paradise with the full range of services you’d expect in a large centre. Famous for its silk production, Como is the place to buy silk products, including scarves and ties, at reasonable prices. The historic centre is dominated by the impressive Duomo which dates back to the 15th century. The focal point of Piazza del Duomo, the cathedral is a mix of Gothic and Renaissance architecture. The pedestrianized piazza is lined with cafes and restaurants and is as good a spot as any to grab a bite to eat and people watch. 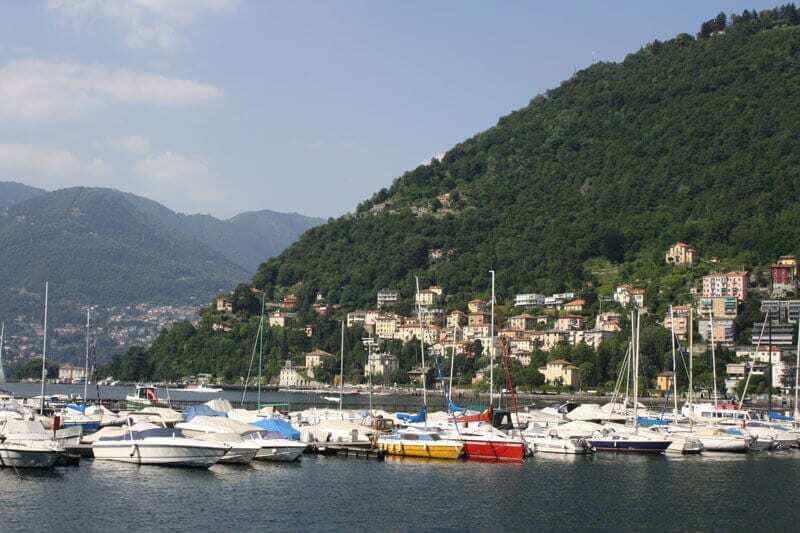 Just a few minutes’ walk from the piazza, Como’s waterfront is lined with parks and is the perfect spot to cool off on a hot day whilst watching boats of all shapes and sizes bob up and down on the lake. To see the lake from above, catch the funicular (cable car) up to the quiet village of Brunate. There are nice views, a faded pink church to visit and lots of walking trails for the more energetic. A walking tour will help you experience Como more in depth from the ground! Perhaps the most well known town on Lake Como, Bellagio is perfectly located at the point where both arms of the lake meet. The best way to arrive is by boat as the view will take your breath away. Narrow cobbled streets, built on steep slopes, entice you along them. Lined with quaint buildings, shops and eateries, it’s easy to spend hours wandering the alleys that snake up from the shore. The busy lakeside promenade is a hive of activity during summer with more cafes and restaurants, shops, both ferry terminals and the public swimming pool located here. You can also board the tourist train here for a short trip around town. 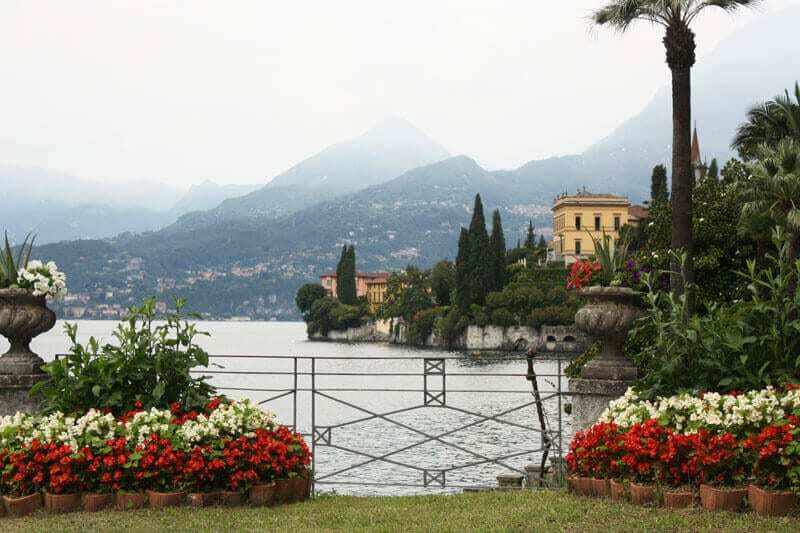 Bellagio is also home to two gardens that are open to the public, Villa Melzi and Villa Serbelloni. Villa Casanova offers cooking classes and lunch experiences. See more here. Whilst it doesn’t have any significant attractions, the village of Menaggio has plenty of natural beauty. The lovely lakeside promenade is one of the prettiest on the lake and is busy with water sports in the warmer months. A large public swimming pool with a private beach, mini golf and an 18 hole golf course are just a few of the ways you can keep yourself occupied in Menaggio. To my mind, Varenna Lake Como is the real jewel and one of the best Lake Como attractions. Gelato-coloured houses cluster around a small harbour just a few steps from one of the best-preserved medieval centres of the region. Whilst it is popular with tourists, Varenna doesn’t seem as over-run as Bellagio (it’s just a 15 minute ferry ride away), and I’ve chosen to stay here on both my visits. Aside from the gorgeous lakeside setting, the main attraction here is Villa Monastero, once a Cistercian convent. Its extensive gardens are now open to the public and feature plant species from around the world. 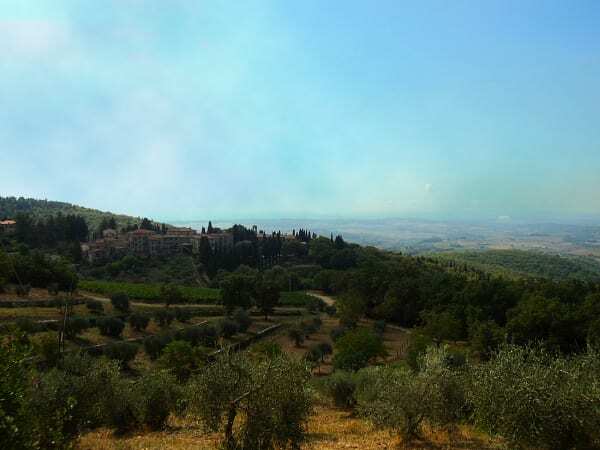 Above the village on a high cliff sits Castello di Vezio. The walled castle, built around a squared tower, has restored battlements and a real drawbridge – and provides great views over the lake below. There are regular falconry displays most days, too! 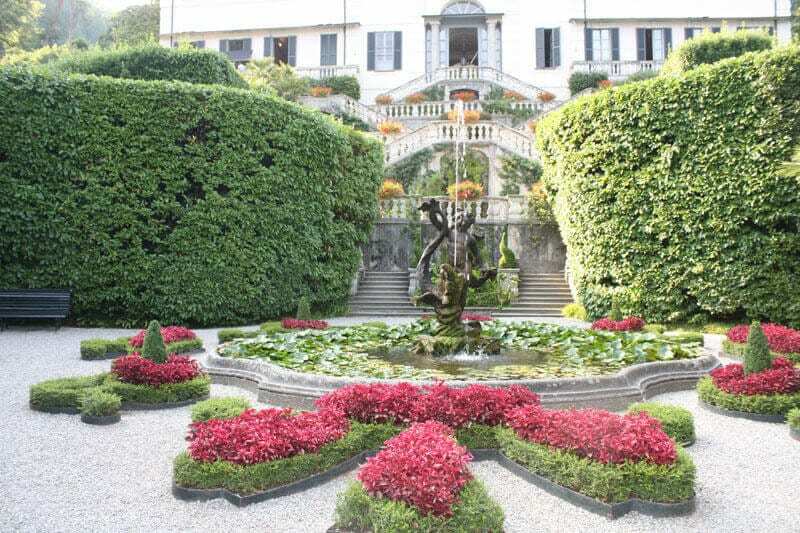 Home to the beautiful Villa Carlotta, visitors flock to Tremezzo to wander the gardens and enjoy the art exhibitions on display in this magnificent villa. (More on Villa Carlotta below). Also worth a look is the Grand Hotel Tremezzo, on the waterfront and with unsurpassed views across the lake to Bellagio. Built over 100 years ago in the Art Nouveau style, this is old-world luxury with a modern twist. As well as over 20,000 sq. m. of private grounds, the hotel boasts three swimming pools including an infinity pool, and a floating pool that sits above the lake – you’ll see it as your ferry approaches the jetty. You may not be able to afford to stay here and indulge in the facilities (rooms start from 729 euro per night), but from one of the many restaurants lining the waterfront, you’ll be able to see how the other half live! An easy stroll from the centre of Bellagio, the park-like gardens of Villa Melzi are a good example of a traditional English-style garden. The garden stretches along the lakefront and is home to a range of plantings, sculptures, a water lily pond and an Orangery which houses a small museum. The villa is a private residence and is not open to the public but the gardens can be visited daily from late March until October. Prussian princess, Carlotta, received the villa as a wedding gift from her mother in 1847. Today the villa is open to mortal subjects who can wander amongst the botanic gardens and visit the princess’s former home. Most famous for the rhododendrons and azaleas that bloom in spring, Villa Carlotta’s gardens also include giant sequoia and Cyprus trees, a Japanese garden, tropical plants and a beautifully tranquil fern valley. The villa itself is furnished with period furniture and also serves as a gallery, hosting art exhibitions and musical events. Villa Carlotta is open every day from mid-March to late October. It is easily reached on foot from the ferry landing dock at Tremezzo. Sitting on its own small promontory jutting into the lake, Villa Balbianello was built as a place for quiet reflection back in 1787. Not much has changed today – except when Hollywood calls! Scenes for the 2006 version of Casino Royale and Star Wars Episode II were shot here and for this reason, the villa attracts many visitors who also admire the well-tended manicured gardens. Inside the villa, rooms are furnished with 18th-century English and French furniture as well as a collection of Chinese, African and pre-Columbian art. Entry to the villa is by a guided tour only. Open mid-March to mid-November, daily except Mondays and Wednesdays. There is limited access by foot from Lenno on Tuesdays and weekends so the best option is to take a taxi-boat from Lenno. Taking a cruise is one of the best things to do at Lake Como and a good way to see some of the houses of its famous residents, like Richard Branson. The views of the lakeside towns and villages are best seen from the lake, and whilst you can experience these from one of the regular ferry services, a lake cruise is highly recommended. Cruises depart from many of the lakeside towns (Como, Bellagio and Varenna to name a few) and a number of different vessels (including a lake steamer) offer various itineraries around the lake. Another option is Taxiboat Varenna who offer fantastic cruises on their Venetian-style water taxi. Captain Luca provides interesting and entertaining commentary as you cruise past some of the most spectacular scenery on Lake Como – sunset cruises are available, too. If you want to catch a glimpse of Richard Branson’s villa or George Clooney’s house, this is the way to do it. Be sure to take some time to enjoy what brought you to Lake Como in the first place – the scenery. Everywhere you look you’ll be greeted with spectacular views, so find a quiet place to sit and appreciate the gorgeous scenery all around you. 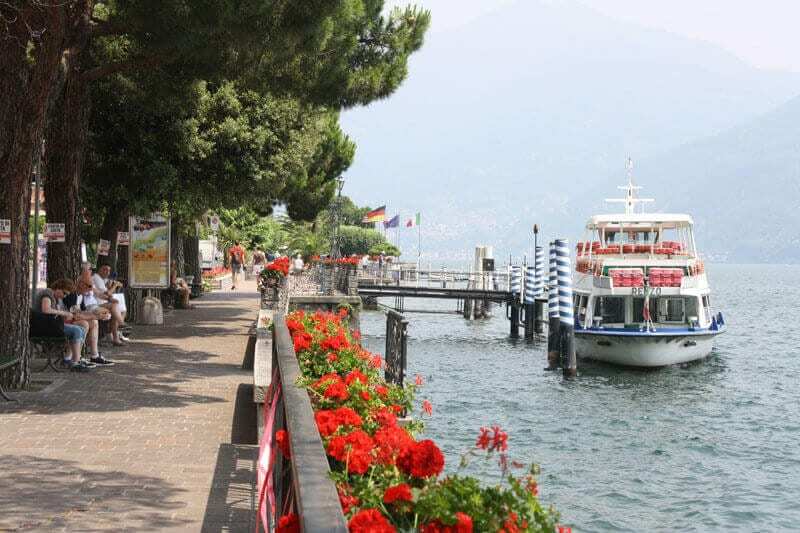 There’s no shortage of places to eat around the lake, and in summertime the lakeside promenades are busy with visitors dining al fresco at the many cafes and restaurants. You’ll generally pay more for a meal with a view so make sure you check out the dining options away from the waterfront, too. Fish is, naturally, a menu specialty. HOT TIP: For a real treat, try La Vista restaurant at Albergo Milano (hotel) in Varenna where you’ll dine outdoors on a high terrace overlooking the lake. On a warm summer evening, there’s no better place to be. You might even get to enjoy a sunset like the one above. Advance bookings are essential. The best time to visit Lake Como is from May to September, with the hottest months being July and August when average temperatures are around 22°C (72°F). Temperatures can reach as high as 35°C + (95°F +) so it may be wise to check if your Lake Como accommodation has air-conditioning if this is a concern. If you don’t like crowds, avoid visiting from June until the end of August! By visiting just before and just after the peak months you may experience cooler weather but you’ll also have more chance of getting that prized waterfront table for dinner. Do you have any tips for things to do in Lake Como? Share in the comments down below! Booking.com has over 140,000 properties in Italy including hotels, apartments, hostels and more. You get free cancellation on most rooms and a best price guarantee. Carolyn Schonafinger is the founder and editor of Holidays to Europe. Carolyn travels to Europe annually with the aim of exploring every inch of the continent and she loves sharing her travel tips and destination ideas with her readers. You can follow Carolyn’s European travels on the Holidays to Europe Facebook page and on Pinterest. 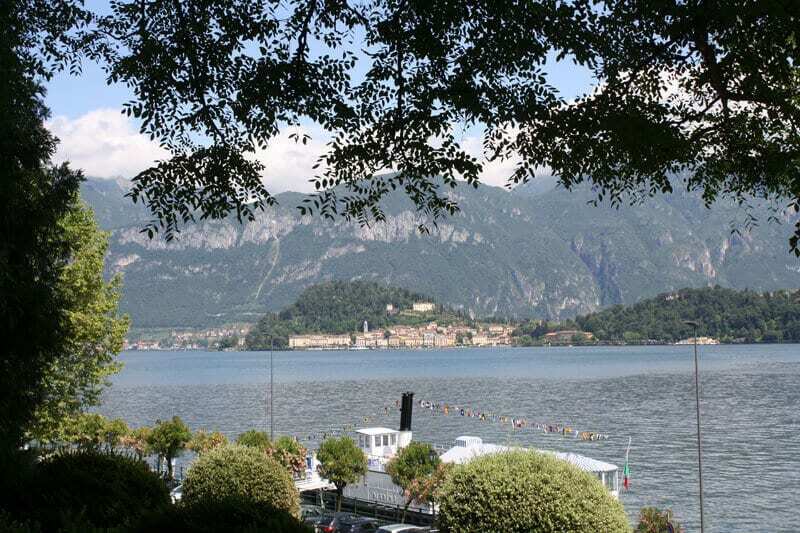 Thanks for positing this review of the Lake Como area. I am traveling back there next month with a new group, and this is very beneficial for the new people. I also like visiting the Swiss towns close to Lake Como/Como. There are several quaint Swiss villages and towns not too far from Como. Enjoying your blog! Have a fabulous trip, Chris. I hope your group loves Lake Como, it’s a picture perfect spot in Italy. I LOVE Lake Como! We stayed in Varenna, which was an absolute delight. We so enjoyed our dinner at La Vista in Albergo Milano. Sitting on that gorgeous terrace for a celebration dinner at the end of our trip was definitely a highlight. 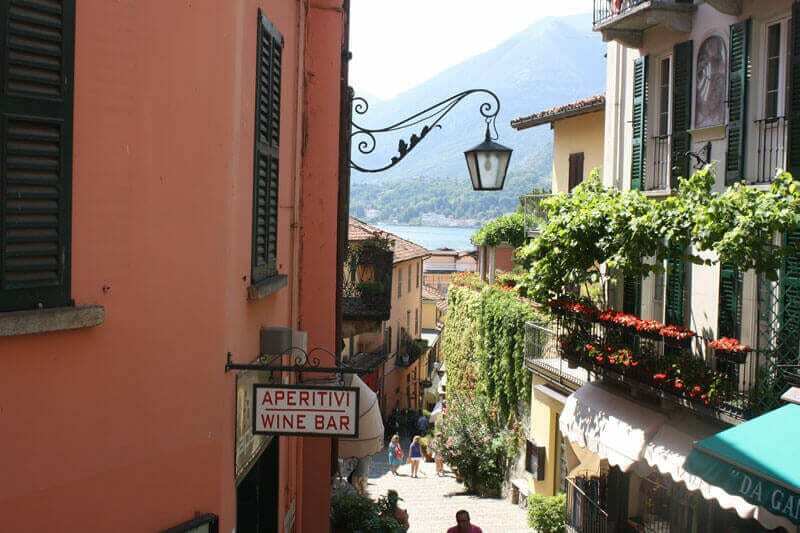 Varenna is my favourite Lake Como village too, Lyndall – and how is that view from Albergo Milano? I had planned to do the Greenway Walk on my second visit but with temperatures in the high 30C’s (90F’s), I decided against. A good reason to go back!! I was in Italy, near Lake Como about two months ago. 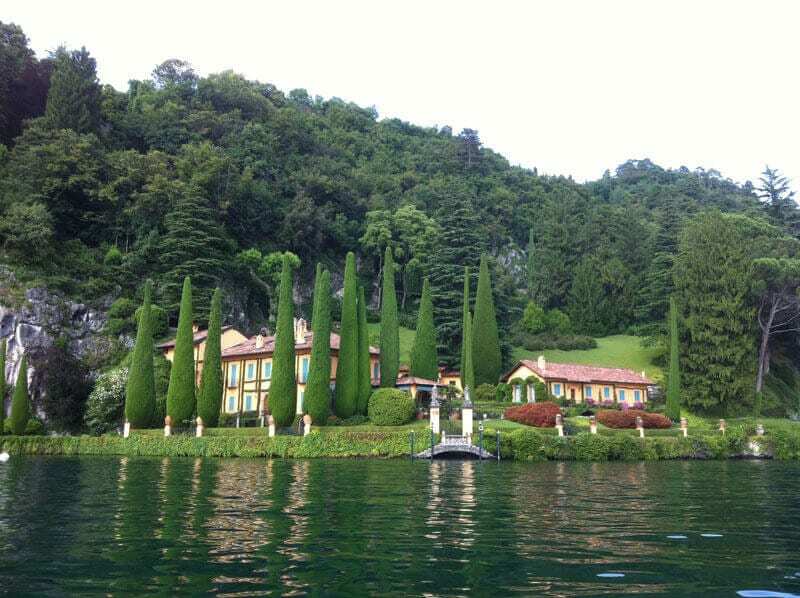 After seeing these pictures I now regrettably say I did not stop by Lake Como. It looks absolutely beautiful. Sounds like the perfect excuse to return to Italy, David! Absolutely amazing. By my next trip to italy, i will definitely stop at lake como. Your blog gave me another reason to visit Italy. I recently returned from Italy and we spent 4 magnificent days staying at Varenna on Lake Como. We saw most of the sights that you recommend, but also did a day trip into Switzerland, as it is only and hour’s drive away. I loved the beautiful scenery around Lake Como. It is absolutely gorgeous. Glad to hear you you enjoyed your stay in Varenna, Kathy. The whole Lake Como area offers so much to see and do and is a great spot to just unwind, too. Thankscarolyn you just took me on a trip down memory lane, we travelled on the train to Varena from Milan .just a day trip we caught the ferry explored Bellagio and loved every minute, we didn’t leave enough time to see Varena ,we would have loved more time there,lake Como was stunning but Varena was my favourite so quaint,l would love to go back and have a few days ! Great blog thanks! I’m so glad I helped you to stroll down memory lane. 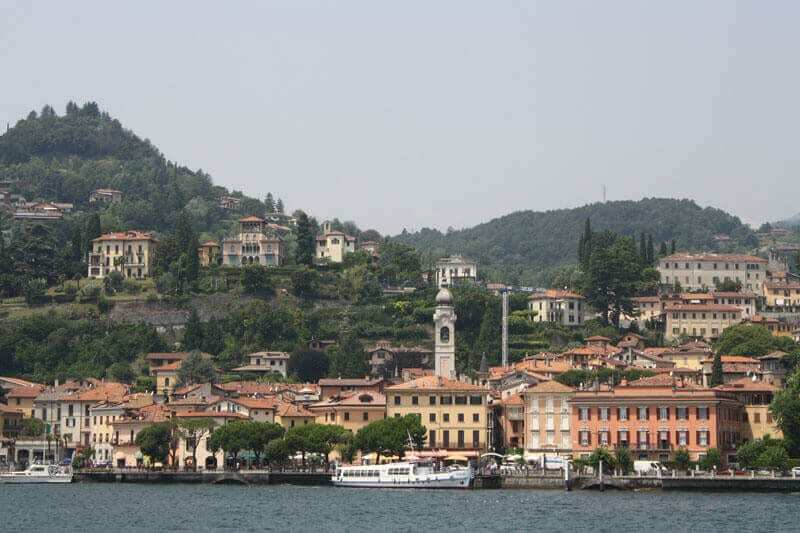 Varenna and Bellagio are definitely my two favourite villages on Lake Como, too. I hope you are able to visit again in the future and stay a bit longer. 2. Do you think we could do Lake Como tour as a one day trip from Milan? Or would you recommend staying there? That’s great that you are thinking of visiting Lake Como on your upcoming trip. 1) The weather will definitely be cooler in October but the stunning scenery will be just as nice. Villa Carlotta is open daily until early November and I’d expect the other major gardens to have similar opening dates, so you wouldn’t miss out on a visit by going in October. 2) You can do a one day tour to Lake Como from Milan although it you can spare a day or two in your itinerary I would definitely recommend an overnight stay. 3) The ferry service between villages (for example from Varenna to Bellagio) is around 10 euro per person return. As my late grandfather would say – A true inspiration for passionate hearts! I met this incredible country in 2009 and since then, I have plans to return on a new trip, now with my wife, since at the time was not married. I did not come to Visit Lake Como, but it seems to be Beautiful and Passionate. Annotated Tips. Excellent Site, I still did not know. Thanks for the great tip about Pescalla, Stef. I’ll make sure I check it out next time I visit Lake Como. You are correct, too, that some of the ferries transport cars. I’m so glad you enjoyed your time at Varenna. 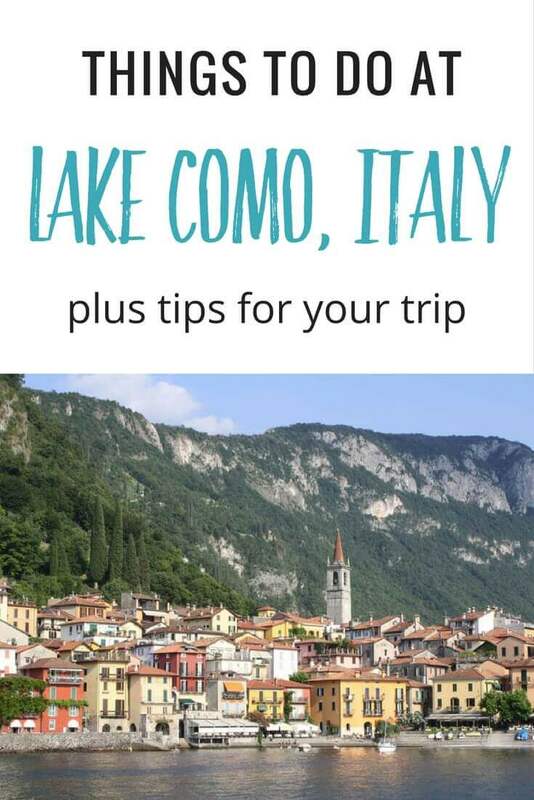 Never thought of trip to Lake Como but after seeing your post definitely will visit. Fell in love with picturesque Varenna. Its colorful gelato houses, villas and small harbor are stunning and perfect for family holidays. So many activities to do and see in and around Lake Como. Hi Jessica, I’m glad I’ve inspired you to visit Lake Como. It really is a beautiful destination no matter what style of vacation you are after. Great article! I’ve been to Italy twice but still haven’t made it to Lake Como–so I’m planning trip #3. Any recommendations on how long to spend in the area? We spent three nights in the Cinque Terre last trip, which was perfect for us to explore the towns and get the feel of the place. 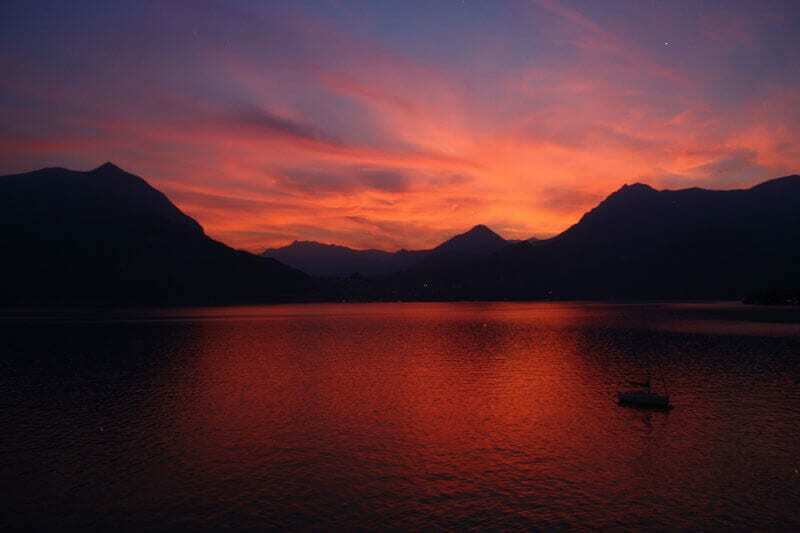 Would four nights be good on Lake Como? Or five? Thanks! So glad to hear you are planning a trip to Lake Como. If you can stretch your visit to five nights I don’t think you’ll be disappointed. (On my second visit, I stayed for a week!). There are so many things to do around the lake that you’ll never be bored – but do leave some time to just sit at a lakeside cafe and watch the world go by 🙂 It’s such a beautiful destination you don’t want to be so caught up doing things that you miss the real beauty of the area. Enjoy your trip! Glad to hear it! Hope they are fond memories. Thank you for this guide! I have always wanted to go to Lake Como and it’s at the top of my bucket list. Do you recommend traveling there solo? I’m female and would love to see Lake Como!